When you are looking for healthy meals delivered to your doorstep, you want it to be perfectly nutritious! Protein Chefs is your one stop shop for healthy delicious meals and gourmet food. Our meals are developed by expert chefs who keeps your well-being in mind at all times. Each meal is packed with essential nutrients such as protein and fibre, ingredients that are low in fat, carbs and calories. The best part of buying meals from us is that we do not use any artificial additives, and the sugar in our meals comes from natural sources only! ORDER THE MEALS OF YOUR CHOICE TODAY! Eating healthily every day has never been easier. We prepare your meals fresh for you that are fresher than anything you buy in the supermarket. Protein Chefs believe in minimizing the hassle of ordering and delivery, therefore our zero effort process makes it very easy for you to order the meal of your choice anytime you want. 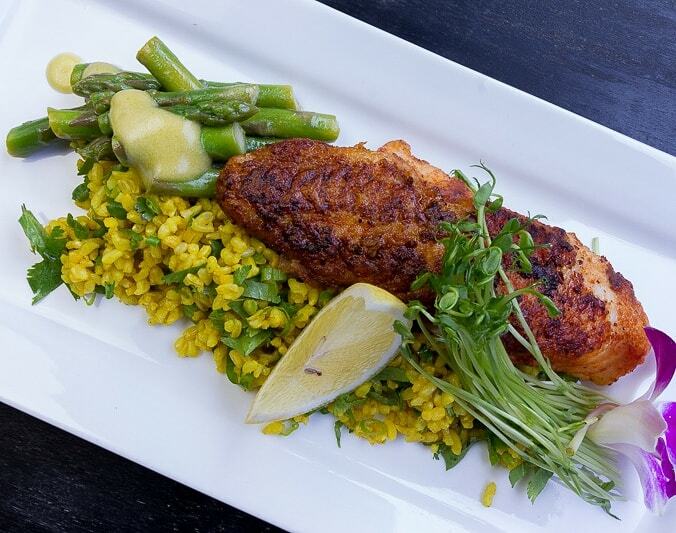 We only use high-quality ingredients directly from our producers to prepare your meals. All meals are simply heat-to-eat, either in an oven or microwave, as you prefer. No shopping, no chopping, no cleaning, no fuss. Protein Chefs is the #1 Healthy Meal Delivery Company in Toronto, Ontario. Please contact us to learn more about our meals and weight loss recipes. When you order a meal plan with us you will see how we have added the finest ingredients with healthy choices into your diet bringing much innovation and taste to your food. We know that sometimes making food healthier may bring a variety of changes to the taste that vary from ingredients to ingredients but our goal is to make sure that no matter what improvements we do on the healthy meal scale, we keep on developing better taste for our customers. Protein Chefs is your one stop shop for your healthy prepared meals, custom meal orders and catering services for parties, events and more. Further, we offer catering services for events, meetings and parties. Veganism is a way of life that is increasingly growing in practice yet still widely misunderstood and heavily criticized. Whether you have been vegan for a long time or a little, the challenges and chastise are unwelcome stressors that contribute to our already overly complicated lives. Most vegans will agree that veganism is more than just a diet, it is a lifestyle – but knowing your ‘why’ does not always translate to a clear ‘how’. Most people adopt a vegan lifestyle because of an ethical responsibility to themselves, to animal welfare, and to environmental sustainability. This strong compassion compels vegans to abstain from consuming or using any products that come from animals. Some may be easily frustrated by the restrictions of veganism, but the truth is that there are plenty of tasty options to explore that will leave you glowing from the inside out! The concept of veganism is not just to reduce animal and environmental harm, but also to improve personal health. A balanced, well-planned vegan diet is viable to optimal wellbeing with improved energy levels, good digestion, balanced mood, and controlled weight-management. It’s important to consume mainly whole foods with plenty of variety to meet nutrient, vitamin, and mineral needs. Veganism can feel limited and challenging, especially to someone newly adapting to more conscious eating habits. It can be easy to lose your inspiration to cook, to end up eating the same foods over and over, or to succumb to the convenience of fast food. Processed food is the cornerstone of our modern diets and the recent rise of veganism has not been unaffected by junk products. Vegans now have more processed food options than ever – with refined sugars, preservatives, artificial flavours and fillers contributing to the new demand for ‘mock’ versions of non-vegan foods. Most people would assume that vegans have healthy eating habits, but the truth is that navigating nutrition nowadays is more complicated than ever, particularly for vegans. Although many people are curious about veganism, most struggle to start, or find that overwhelming responsibility makes it too difficult to maintain. Protein Chefs now offers the Vegan Meal Delivery Toronto program, which acknowledges the unique challenges many vegans face and supports vegans in making informed nutritional decisions for a better future. Our vegan menus are seasonally inspired, using only the finest ingredients to sustain vital nutrition. 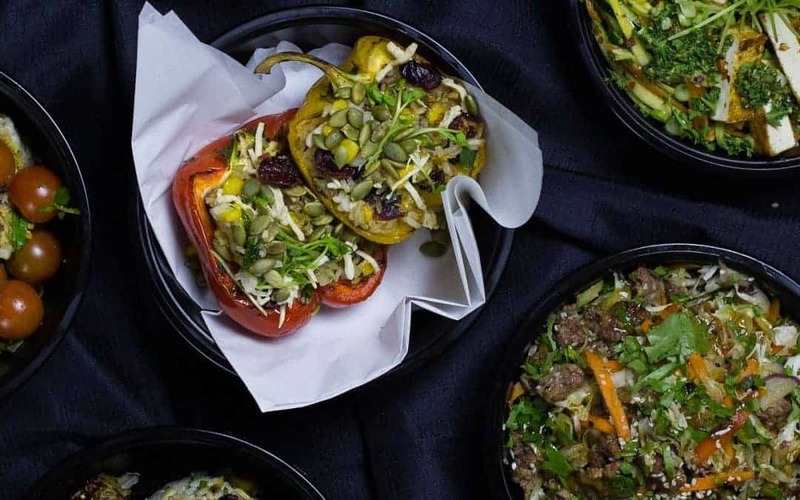 Our meals combine a variety of fresh foods to provide a robust nutritional profile and give an international experience with many exciting and delicious cuisines. 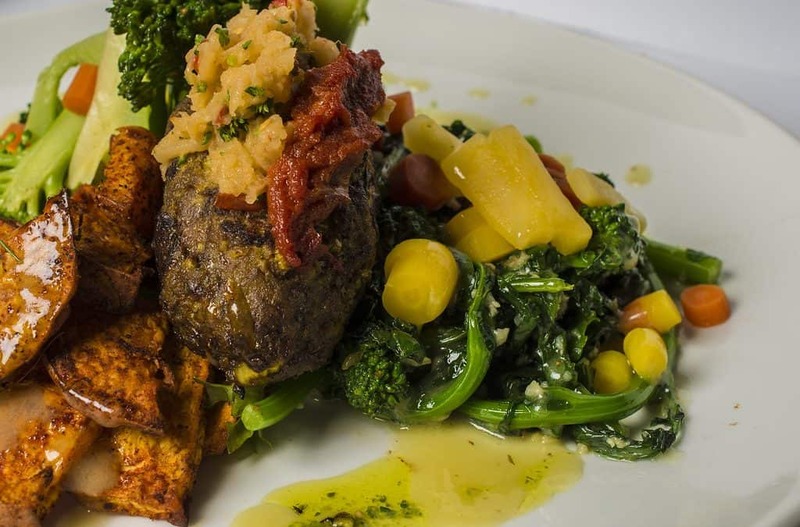 Let us show you how our sensational Vegan Meal Delivery Toronto menus can make veganism a viable lifestyle choice that is simple, healthy, and appetizing. At last, no need to compete between fresh and convenient foods as our easy and affordable meal service delivers real food right to your door, no stress or apron required! The Vegan Meal Delivery Toronto program sees beyond the nutrition label and helps your save more time and energy to respect your body and the planet.